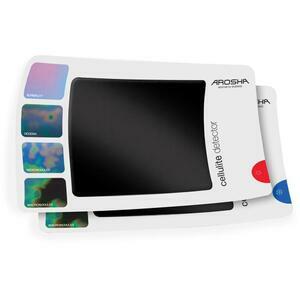 You are here: Home > Search for "arosha"
Arosha PEELING Body Rescue - Enzymatic Emulsion / 120 mL. - 4.06 fl. oz. 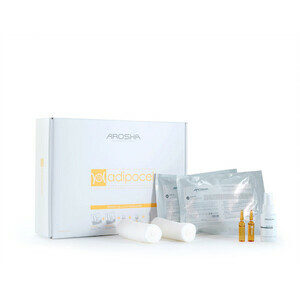 Arosha CELLULITE Body Rescue - Remodelling Intensive Cream / 200 mL. - 6.77 fl. oz. Arosha STRETCH MARKS Body Rescue - Restorative Action Cream / 200 mL. - 6.77 fl. oz. 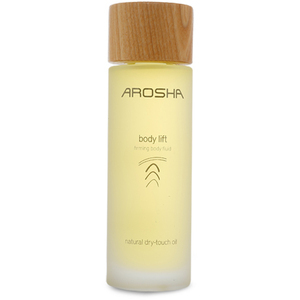 Arosha FIRMING Body Rescue - Restructuring Intensive Cream / 200 mL. - 6.77 fl. oz. 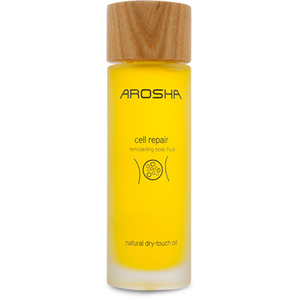 Arosha BREAST & DÉCOLLETÉ Body Rescue - Replenishing Gel / 100 mL. - 3.39 fl.oz.